Another Catriona Shearer puzzle. 13. Isosceles I Saw All 4 triangles are isosceles. 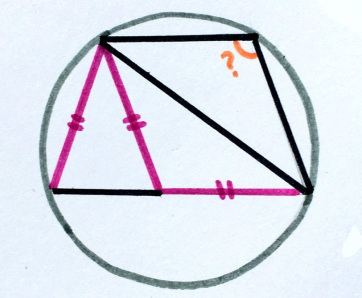 What’s the angle? Spoiler!